In the competition, which has been held by İMİB, in order to contribute the development of the sector since 2011, the awards were presented in 2 different categories. Industry leaders, academicians and professional designers evaluated projects presented in the competition. As result of the evaluation of the jury, 12 projects out of 619 projects were deemed eligible for prize. 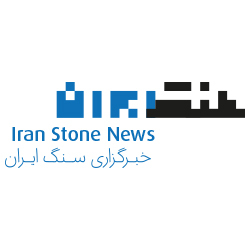 The winning design of Professional Category was entitled to receive 15,000 TL, while the second and third designs received 10.000 TL and 7,000 TL respectively. In the Students Category, the winning design was entitled to receive 10,000 TL, while the second and third designs received 5,000 TL and 2,500 TL respectively. 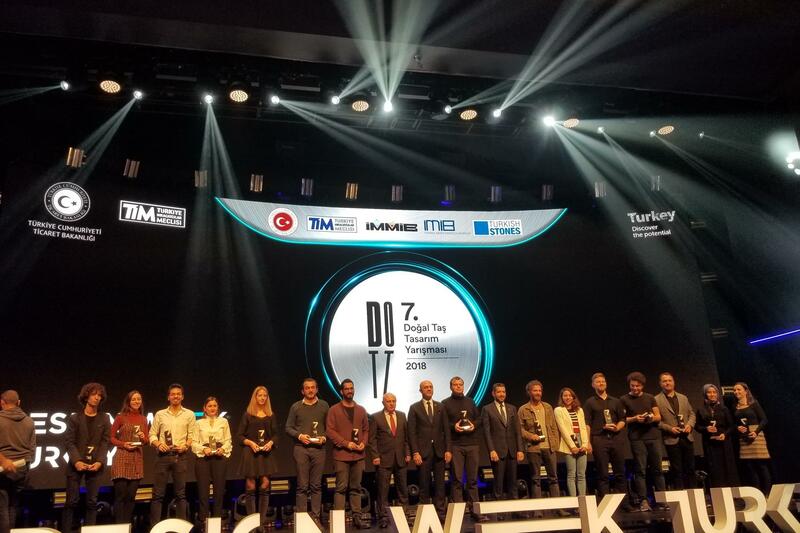 Honorable Mentions in the Professional Category were presented to Hande Aydoğan for her design named Layer, to Ömer Yeşildal for his design named Dostone and to Ahmet Ünveren and Ecem Dilan Köse for their designs titled Basamak. 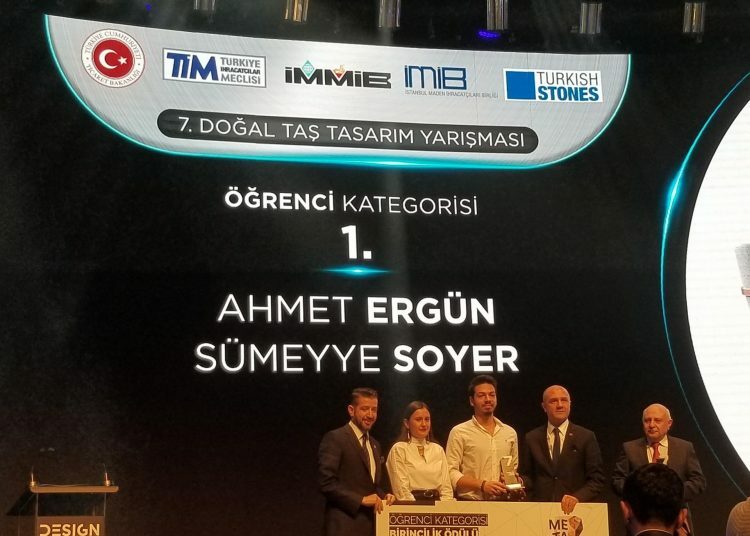 The third prize in the Professional Category was presented to Merve Canbey and Aylin Korubaşı for their design named Turn, the second prize was given to Mustafa Yılmaz for his design named Squeeze and the first prize was presented to Mehmet Çağrı Selçuk for his design named Öğüt. Honorable Mentions in the Students Category were presented to Bünyamin Atan for his work named Living Limestone, Alihan Sağlam for his work named Döngü and to Berk Şahin for his work named Mizan. The third prize in the Student’s Category was given to Deniz Yenidoğan for her work titled Hotnuts, the second prize was given to Elif Tuncay for her work titled Circle, the first prize was given to Ahmet Ergün and Sümeyye Soyer for their works titled Cofha.